On the initial app welcome screen, swipe to the last page. Devices that have been automatically discovered and added (if any) will be shown with a green checkmark. If you have devices on your WiFi that have not been automatically connected, tap [+ add my wifi devices]. You'll see a list of supported devices, and tapping one will start a specific scan on the network. You also have the option of manually connecting by using the IP address and port number. 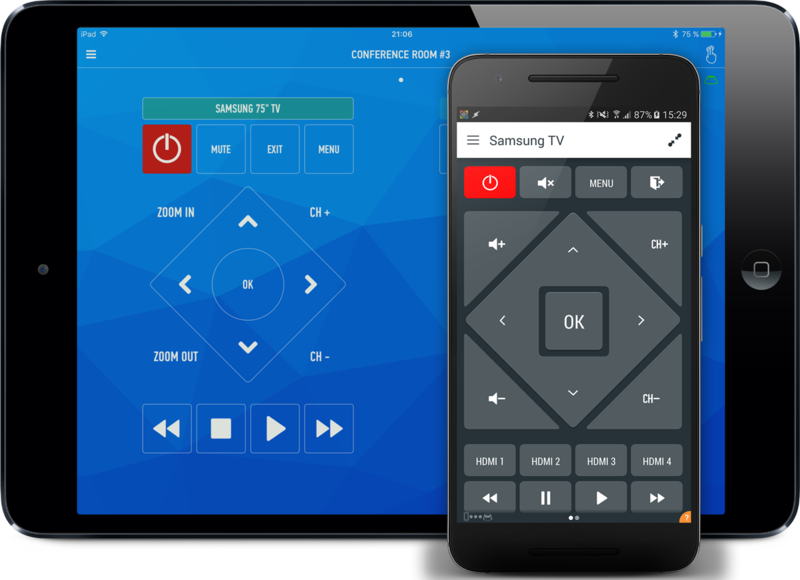 Immediately after configuring your AnyMote Home, you'll have a grid of categories of devices you can control. You can access the same grid later on by tapping the [+] (plus) button in the navigation menu. Choose the appropriate the category, and then the device brand. If you're not sure about the category, remember that all DVD + BluRay Players, AV receivers and speakers are in the Audio Video System category, and anything with streaming capabilities that's not from a cable provider is in the Game / Media Manager category. 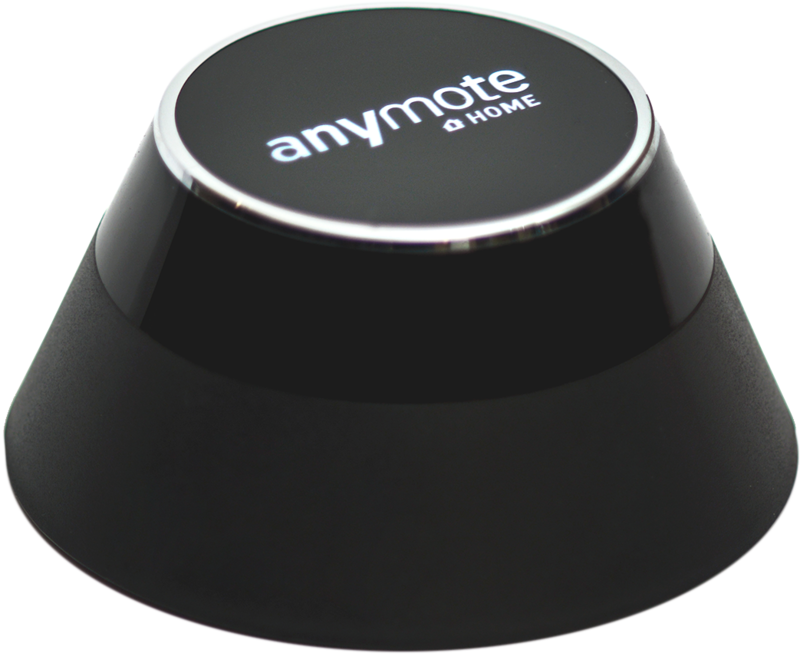 After selecting a brand, you should type in your model name so that AnyMote can search for an appropriate remote. Don't worry if you're not prompted to type in a model name - that only means AnyMote was able to find a matching remote easier! After searching for a model, simply tap the first of the search results and you'll get a preview of the remote. You can now test all the buttons of that remote, and if it's a correct match, use the save/keep button in the lower right to save it.